All Fertility Services is committed to providing the highest standard of fertility care and IVF treatment with access to the most advanced reproductive technology to give you the best chance of conceiving. Genea Canberra provides access to the latest science, technology and techniques with the best of medical and personal care. Compass Fertility are focused on their clients’ clinical and fertility needs with the aim of providing the best experience and fertility outcome at the best price. The Canberra Fertility Centre offers experienced Fertility Specialists to discuss the possible reasons why you are experiencing difficulties and provide you with an accurate assessment of your chances of conceiving. 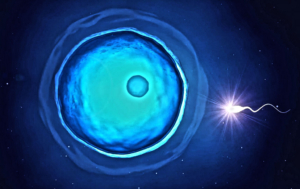 They offer many forms of fertility treatment including ovulation medications, intrauterine insemination, IVF, frozen embryo transfers, donor programs, corrective surgery.